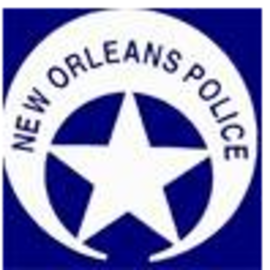 The New Orleans Police Department (NOPD) has primary responsibility for law enforcement in New Orleans, Louisiana. The department's jurisdiction covers all of Orleans Parish, while the city is divided into eight police districts. Michael S. Harrison is the Superintendent of Police and chief commander of the NOPD.